Cube Elite Hybrid C:62 Race 500 29" blue´n´orange 2019Top! 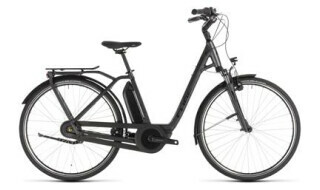 Cube Stereo Hybrid 120 HPC SL 29 black`n`grey 2019Top! Cube Reaction Hybrid Pro Allroad 27,5 black edition 2019Top! Cube Town Hybrid Pro RT 500 iridium´n´black 2019Top! Cube Stereo Hybrid 120 Pro 500 black´n´white 2018Top! Cube Reaction Hybrid SL 500 27,5" 2018Top! E-Hardtail mit voll integriertem Akku. Cube Acid Hybrid One 29 red`n`green 2019Top! 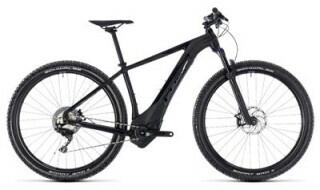 Cube Acid Hybrid One 29 grey`n`white 2019Top! Cube Stereo Hybrid 120 HPA Race Iridium`n`Flashblue 27,5Top! 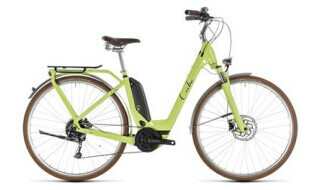 Cube Elly Ride Hybrid 500 green´n´black 2019Top!